If you’re not familiar with the Whole30 diet, here’s the lowdown. 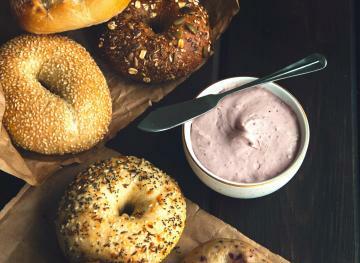 It involves eliminating the most “crave-inducing” food groups for 30 days in a row. 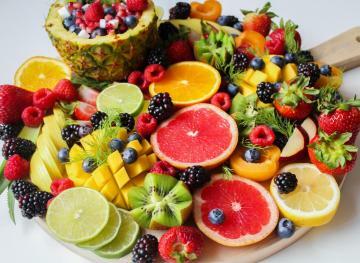 It emphasizes eating whole, unprocessed foods with very few ingredients. For 30 days straight, the diet challenges you to avoid various foods and food groups including added sugar (real or artificial), alcohol (for drinking or cooking), grains of any kind (bye, bread! 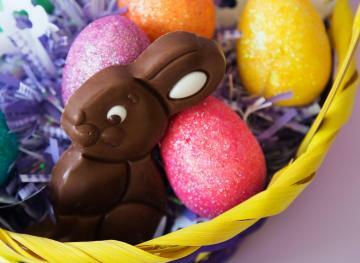 ), legumes, dairy, baked goods, treats and pretty much anything that’s processed. It’s pretty restrictive, but if you do a little digging you can find plenty of snacks that are Whole30-compliant and easy to make. Below are seven of our favorites. When you can’t eat bread for 30 days, you have to get creative when making your favorite toasts. Luckily, Whole30-approved sweet potatoes make a great base for any snackable sandwich when cooked. This Paleo Avocado Toast recipe from Freckled Italian is made with five simple Whole30-approved ingredients. To make it, simply cut a large sweet potato into relatively thick slices and season it with salt, pepper and olive oil. Cook the sweet potato on a stove over medium heat until it’s tender and browned. Then top it with avocado slices, sesame seeds, lime juice, salt and pepper. Guacamole is super easy to make and Whole30-approved. Prep a big batch, store it in the fridge and snack on it all week long with carrot sticks, sliced bell peppers, celery and tomatoes. 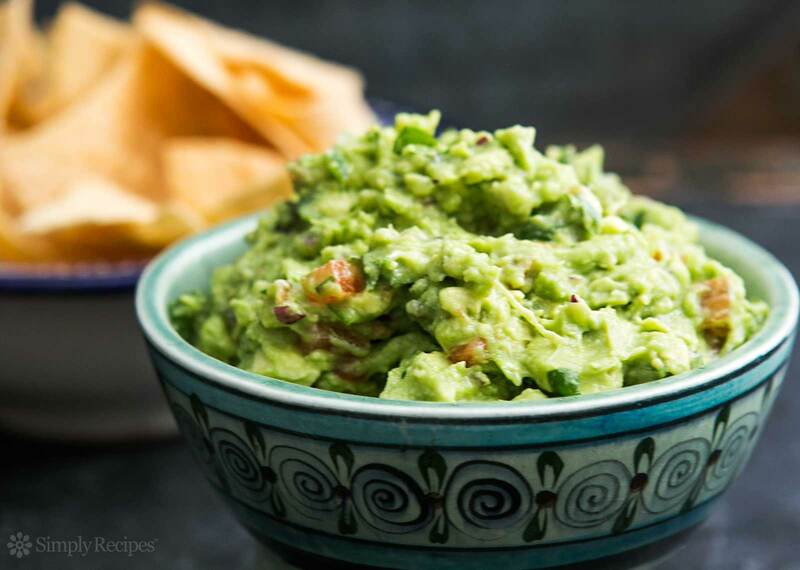 This homemade guacamole recipe from Simply Recipes can be made in just 10 minutes. Simply mash a few ripe avocados using a fork, add salt and lime juice. If you wish to add some extra flavor, consider chopped onion, cilantro, black pepper and/or chili peppers. Although some store-bought kale chip varieties might not be Whole30-approved because of added ingredients, you can definitely make a version at home that will comply with your diet’s rules. This homemade kale chips recipe from Food52 can be made with just five simple ingredients: fresh kale, olive oil, cumin, paprika and salt. 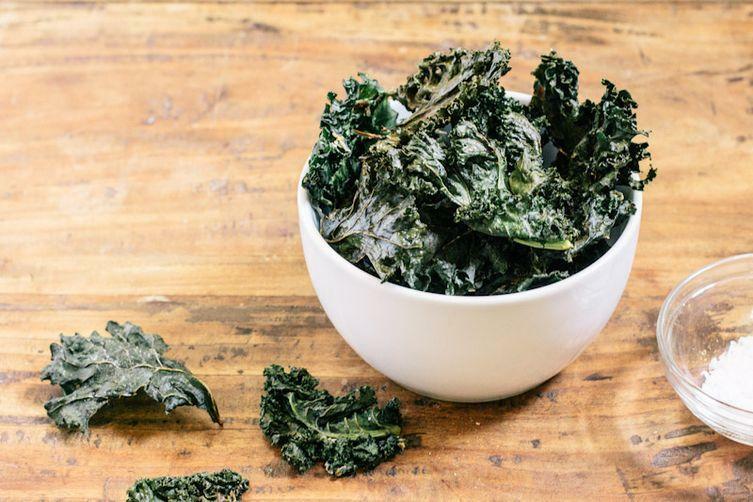 Bake the seasoned kale in the oven for about 16 minutes and you’ll have made the perfect grab-and-go Whole30 snack that’ll last you for three to four days. If you’re not familiar with the popular ‘ants on a log’ snack, let us explain before you think we’re crazy. 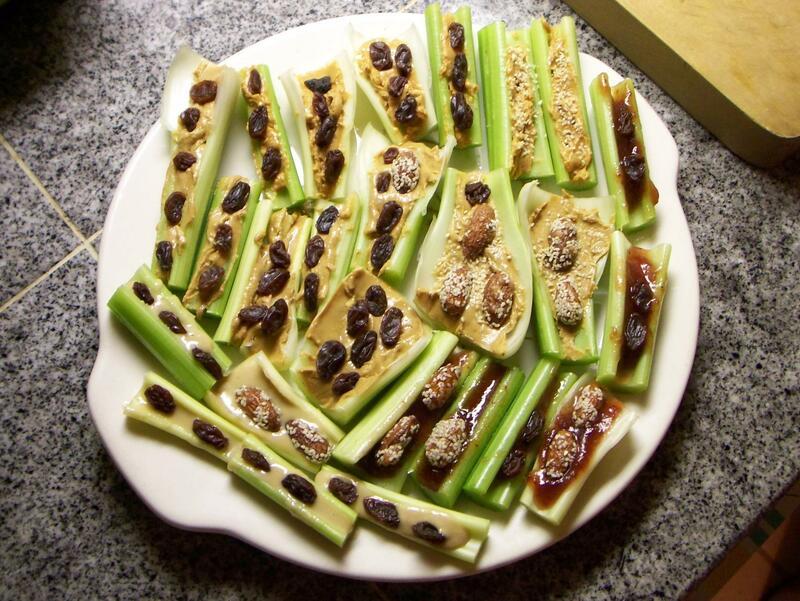 This easy, portable snack is made by spreading nut butter on to celery sticks and topping everything with raisins. Make it Whole30-approved by using any nut butter except for peanut butter (we recommend almond butter) and topping the snack with fresh blueberries instead of raisins to cut down on added sugar. 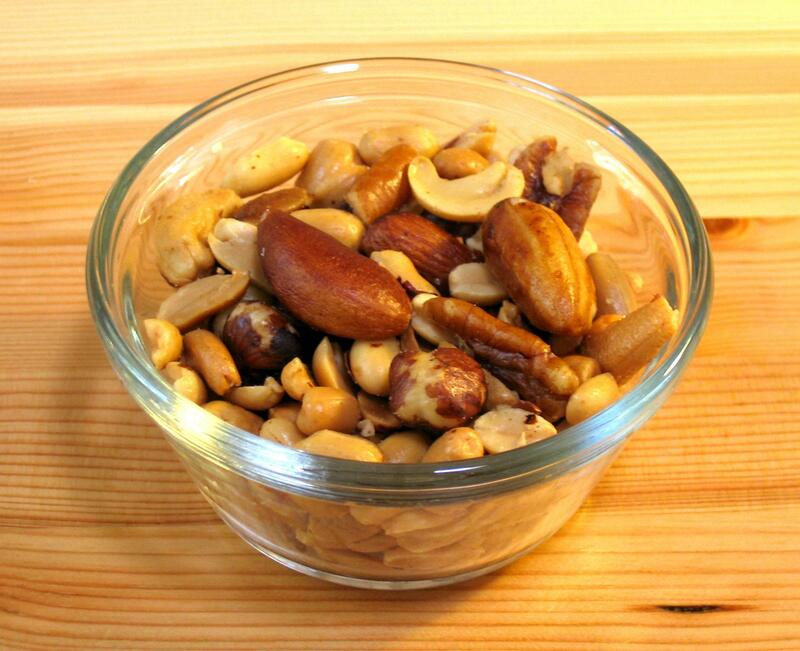 All nuts, except for peanuts, are Whole30-approved, so trail mix might seem like a perfect snack to eat on this diet. But many store-bought trail mix varieties include off-limits added sugar, so it’s best to make your own at home. Make DIY trail mix by combining your favorite nuts and seeds with blueberries and a little sea salt. We recommend using almonds, cashews, pumpkin seeds, sunflower seeds and Brazil nuts. You can eat bacon on a Whole30 diet, as long as it doesn’t have added sugar, MSG, sulfites or carrageenan. Ideally, you’d buy bacon that’s 100 percent grass-fed, pastured and organic. 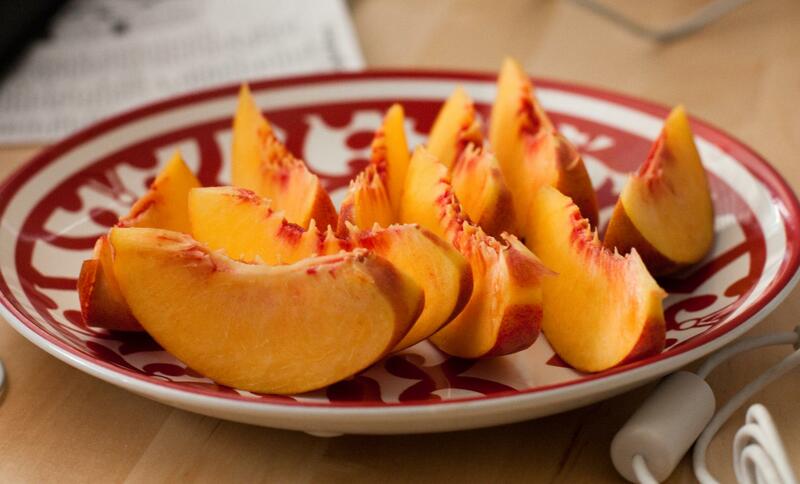 Peaches are one of the best fruits to eat on a Whole30 diet because they’re relatively low in sugar compared to other fruits, like bananas and apples. This bacon-wrapped peaches recipe from Karista’s Kitchen is super simple. To make it, you’ll need just three ingredients: thinly-sliced bacon, two to three pitted peaches sliced into wedges and olive oil. This Whole-30 approved snack is super simple and filled with healthy fats and protein. To make it, start by preheating the oven to 425 degrees. 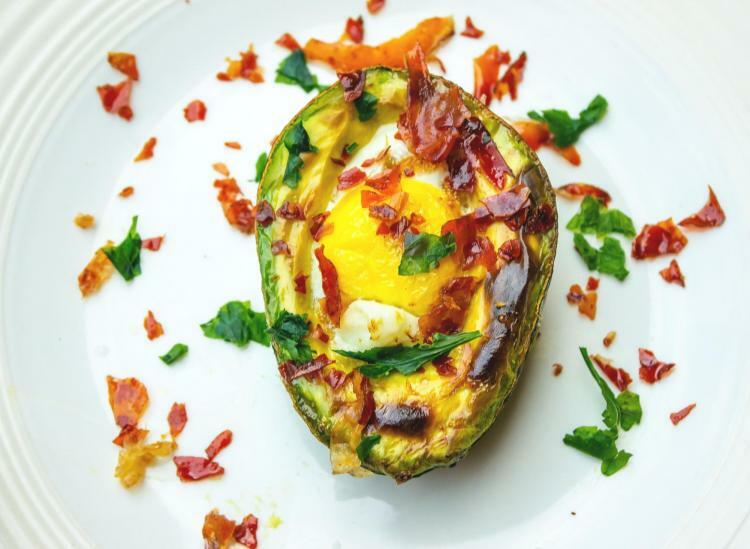 Then simply slice an avocado in half, take out the pit and scoop out about two tablespoons of avocado flesh so that a cracked egg can fit snuggly inside the avocado’s hollows. 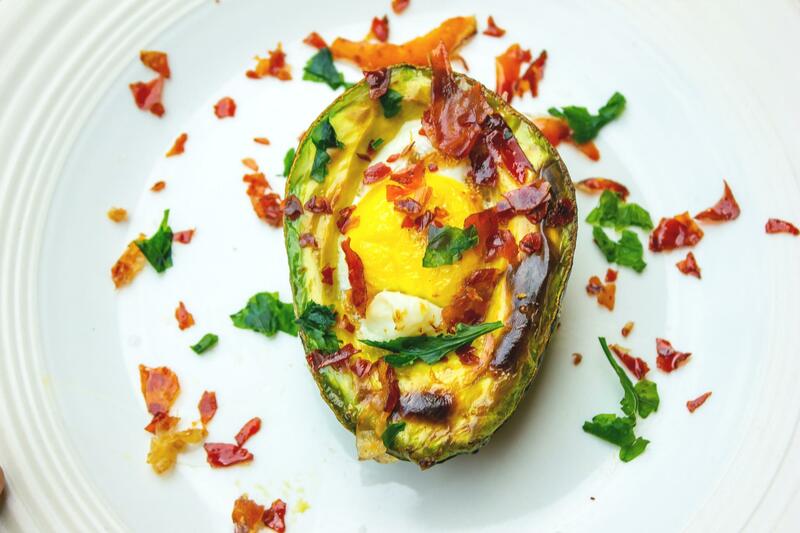 Place the avocado halves on a baking sheet, crack an egg into each hollow and bake everything in the oven for 15 to 20 minutes. Remove and season with salt, pepper and possibly chili flakes.